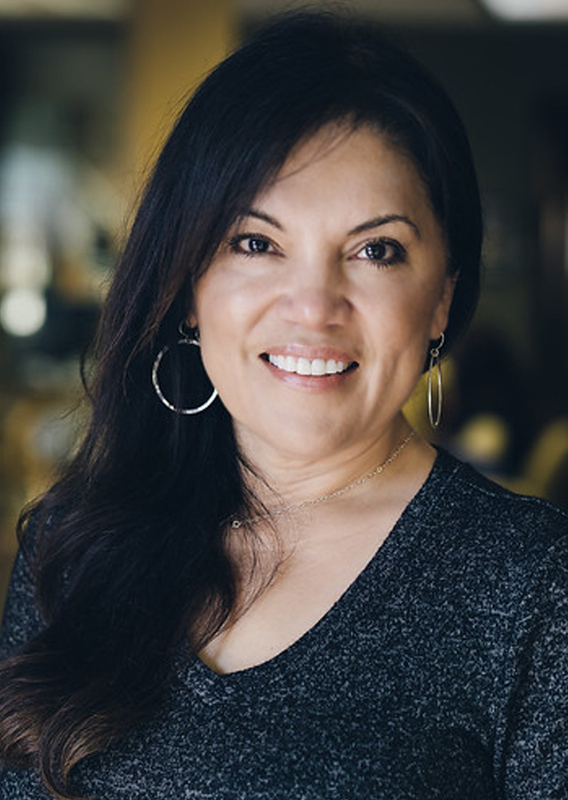 Deborah Apodaca, Office Administrator, has over 30 years of experience in the field of optometry. 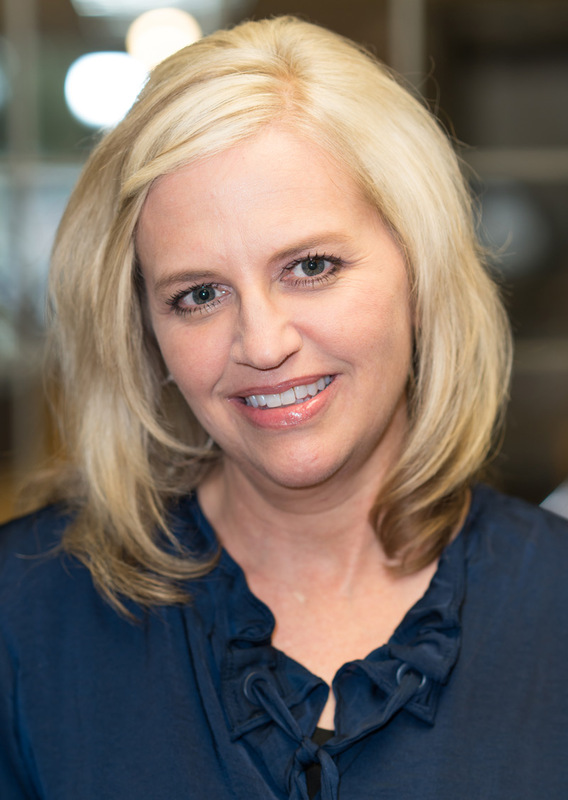 She has also served as President of the San Joaquin Optometric Assistants Association. Her passion for the business is clear–persistently seeking out the best quality products available. She is committed to only providing exceptional quality of service to all patients alike. She enjoys traveling and has a true appreciation for music. To hone her focus, she enjoys the occasional game of chess. But most of all, she enjoys spending time with family. You may find her brunching with her granddaughters at a local eatery, or cheering on her grandchildren from the sidelines! Lisa Jones, who is originally from Downey, CA , was raised in Turlock since she was a year old and graduated from Turlock High School. She is a sports fanatic who especially loves cheering for the Los Angeles Dodgers and the Dallas Cowboys. She has been in the optical billing field for over 33 years. She and her husband Bill have been married for seventeen years and enjoy living in Hughson, where they have raised their son Chase. As a family, they enjoy attending baseball and football games. This lover of dogs was once an extra in an episode of the hit sitcom Seinfeld. But what she is most proud of is raising a great kid! 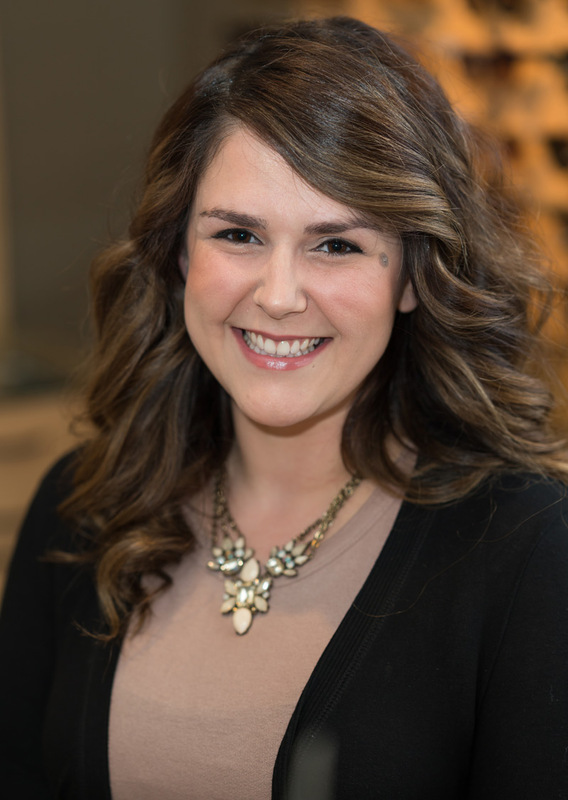 Jamie Faria, has a passion for patient care that makes her an excellent fit to our team. She is honest, friendly, and quick to help out when she’s called upon. When she’s away from the office, she enjoys getting pedicures and catching up with friends over a glass of wine. Also, she enjoys watching baseball. It is her family that she cares most about and loves to spend all the free time with her son. She loves life and doesn’t take anything for granted because, “Life is too short”. Jessica Nunes is a loving mother and soon to be wife. With her attention to detail and 15 years of optical experience, she can help you find the right lens to fit your everyday needs, plus the frame to match your style. She’s family oriented and finds inspiration from her father who always put his family’s need before his own. The perfect Sunday starts with breakfast for the whole family followed by a fun activity with her kids. Her dream destination would be the Amalfi coast of Italy sipping some wine because her motto is, “Live life to the fullest”! 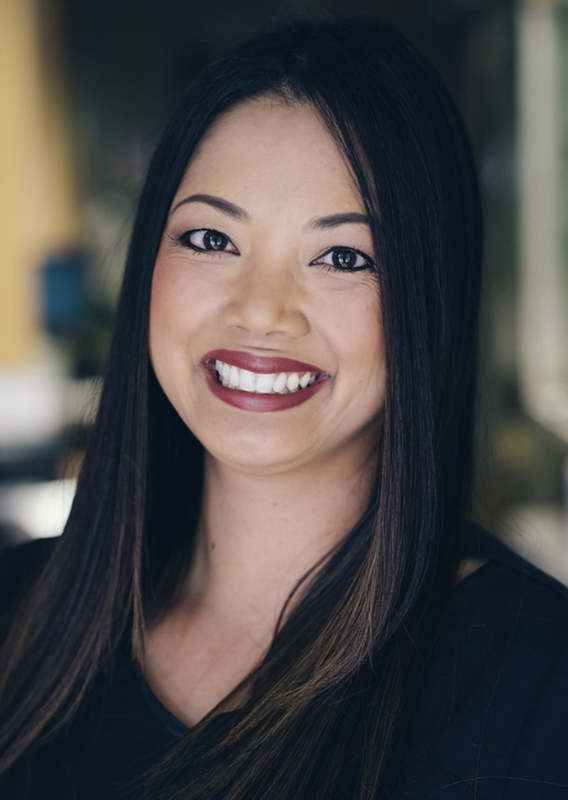 Sarah Xaynouvong, is a California State Certified Licensed Optician with over 15 years’ worth of experience. Her experience in an optical lab has groomed her to be detail orientated and versatile in all areas of optometry. Favorite past times include: watching her son play baseball and anything involving the outdoors. Hiking and camping are some of her two favorite outdoor activities. 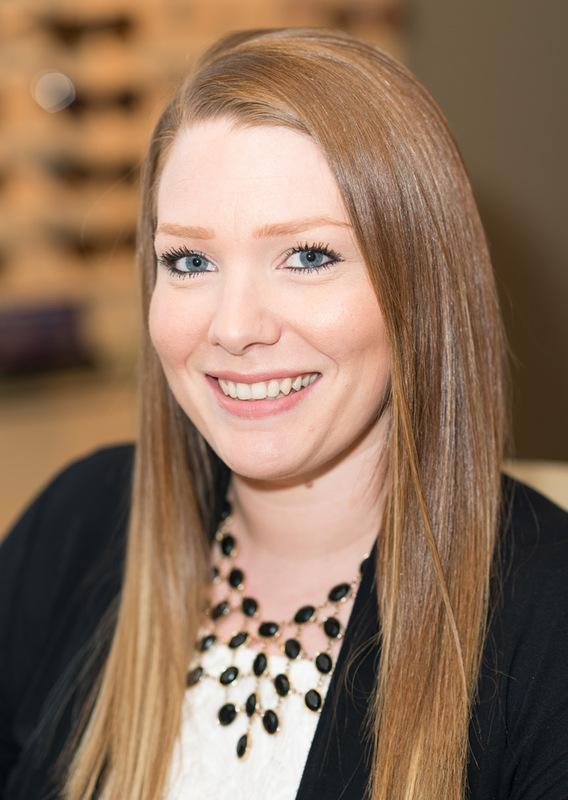 Kristina Smith has been in the optical profession for 8 years. 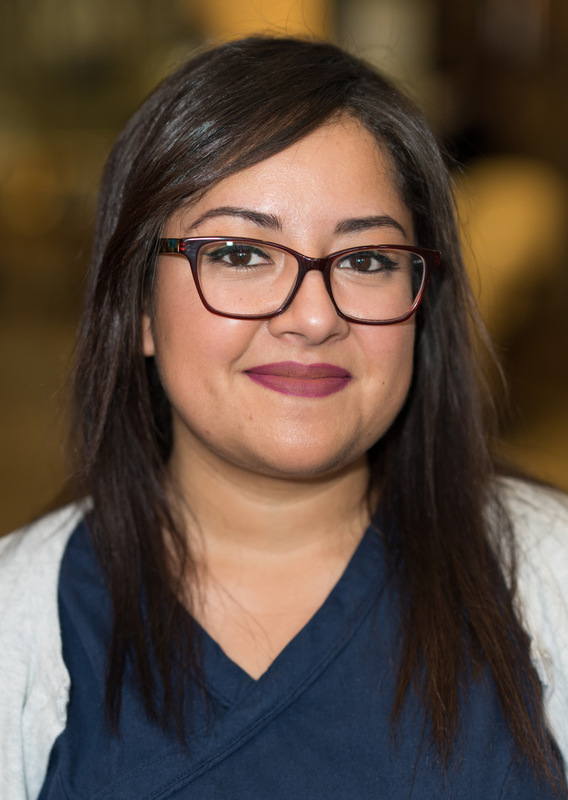 She’s hard working, kind, and enjoys putting smiles on the faces of our patients, helping them find the perfect frame and lens styles to fit their needs. The ideal day for Kristina would be spent on a beach with her husband and children, soaking up the sun and making memories. 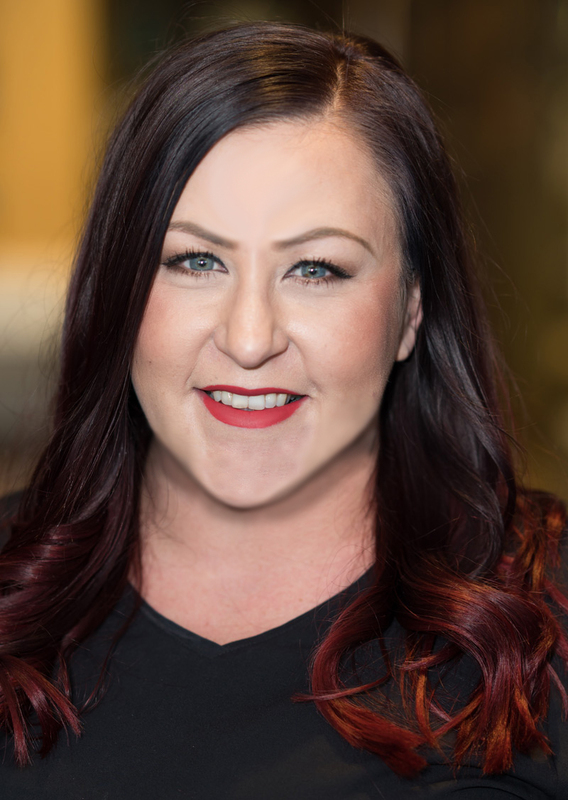 Jessica Bristow, one of the original Hinkley Optometric team members, is a native of Modesto, CA but was raised in Ceres, CA, in the same house her parents still live in today! She and her high school sweetheart of seventeen years finally tied the knot five years ago. 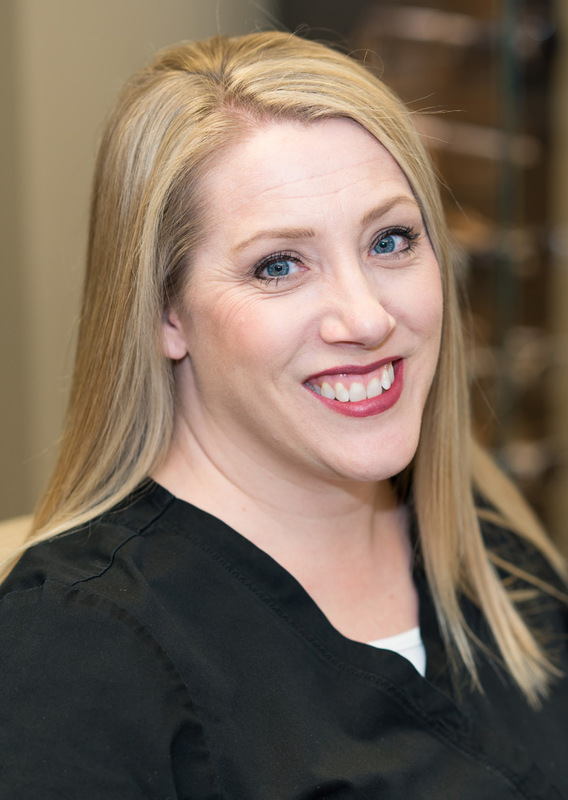 Jessica has been affiliated with Hinkley Optometric her entire life as her mother, Mendy, was employed with Hinkley Optometric since Jessica was just two years old (Mendy retired last year). She loves camping and hosting family functions. But what she loves most is being a mom to the best daughter in the world! Fun fact: she can beat almost anyone at the card game “Speed”. 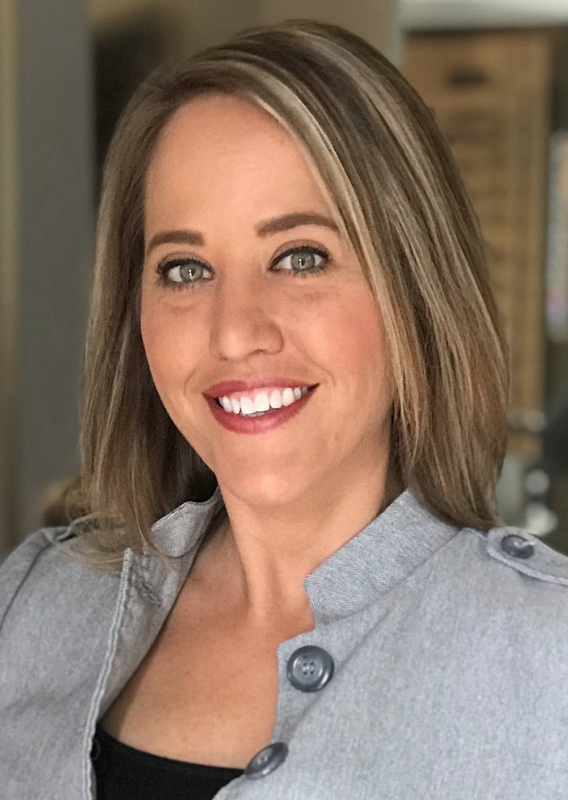 Nicole “Nikki” Jimenez loves the outdoors and spending time with her family which often involves attending her son’s soccer games or karate tournaments. She enjoys traveling and would be happy to go anywhere as long as her family is with her. When she’s not assisting at the office, you might be able to catch her riding her beach cruiser downtown while searching for brunch at a local eatery.